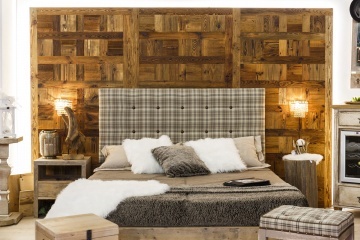 Each accommodation has its own history, philosophy and hospitalitystyle that the customer should feel at once. 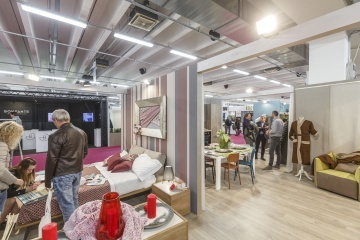 In this context, interior design plays a fundamental role because the harmonious juxtaposition of colors, choice of fabrics, originality of furnishings can be very powerful tools to express the accommodation style and identity. 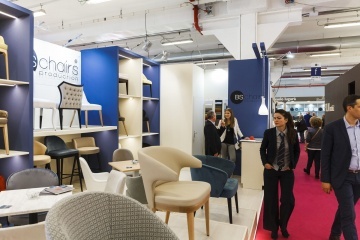 Being constantly on the lookout for new materials, drawing inspiration from shapes, aiming at beauty without neglecting practicality and comfort are therefore simple strategies that can positively contribute to the success of a hotel, bar, restaurant or pub. 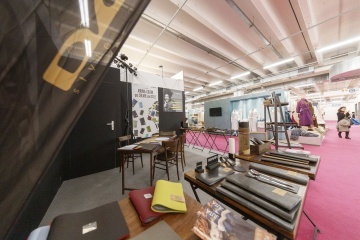 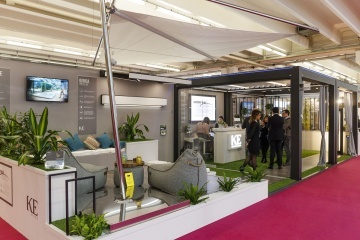 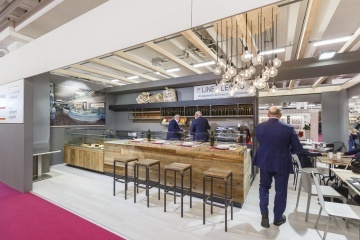 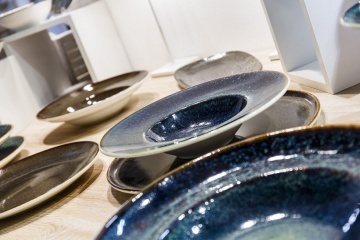 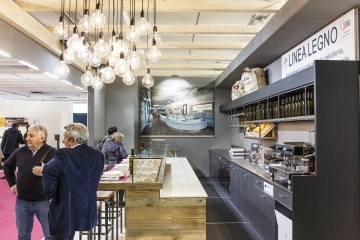 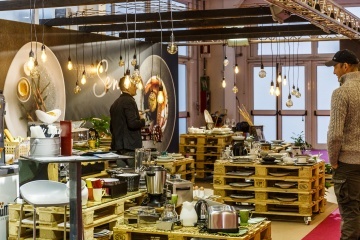 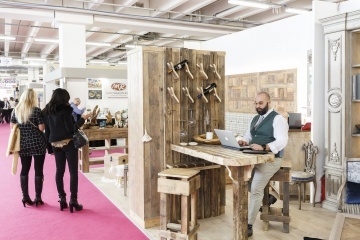 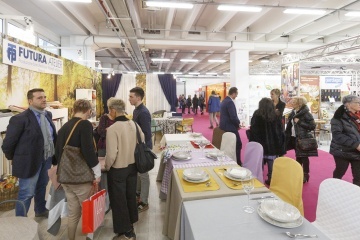 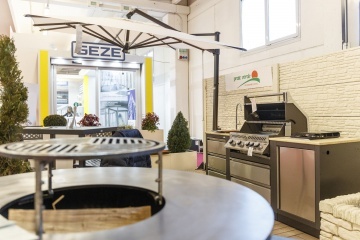 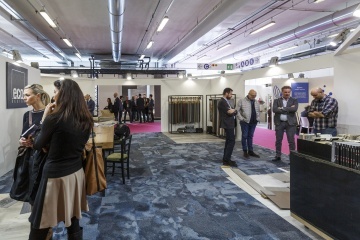 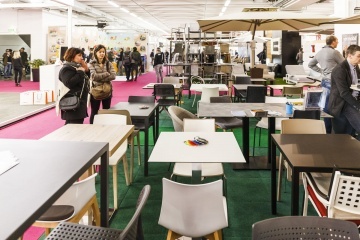 5,000 square meters displaying the best contract, living and outdoor suggestions are offered to all HORECA operators visiting Expo Riva Hotel on the lookout for new ideas to create or renovate their space. 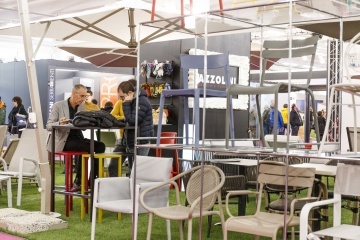 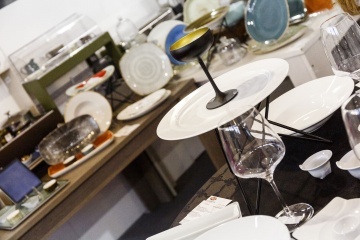 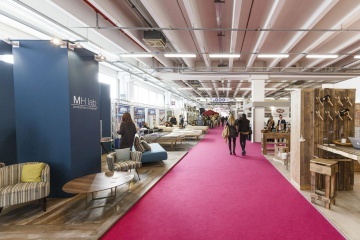 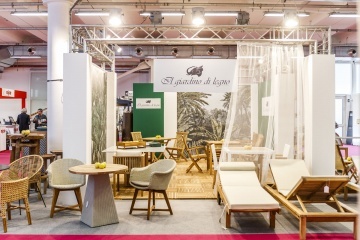 Made in Italy craftsmanship and design are the pillars of the Indoor & Outdoor Contract area, a space where you can find textile supplies, bathroom furniture, tableware, awnings, window frames and verandas to clearly define your hospitality style. 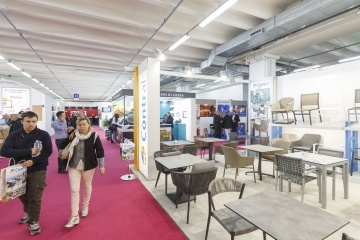 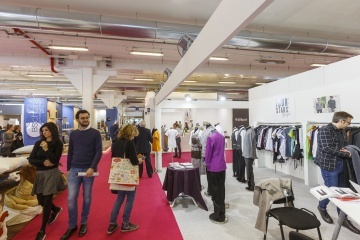 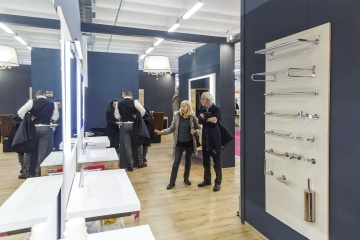 Are you interested in becoming an Expo Riva Hotel exhibitor?